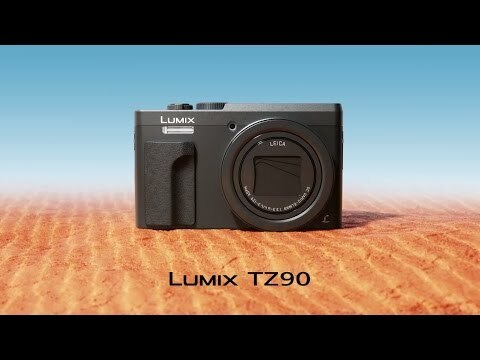 A pocket-friendly camera with a 180-degrees tiltable touchscreen, 30x optical zoom, Post Focus, and 4K recording. The lowest price of Panasonic LUMIX DC-TZ90 / ZS70 is P20,688 at Lazada, which is 63% less than the cost of LUMIX DC-TZ90 / ZS70 at Lazada (P55,195). 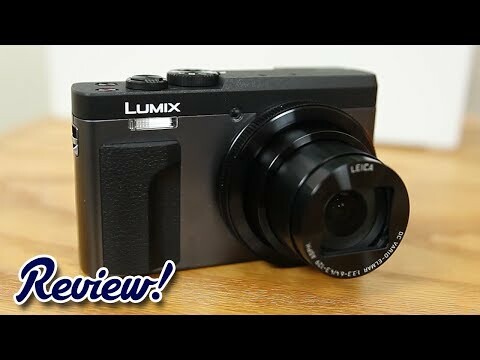 The latest price of Panasonic LUMIX DC-TZ90 / ZS70 was updated on Apr 16, 2019, 16:38.